We host a strong, vibrant women's golf program ranging from clinics, to a 9-hole league, to an 18 hole weekday league. At Keney Park Golf Course we have something to offer women of all abilities. We can coordinate corporate or group clinic taught by PGA professional Peter Seaman. The Keney Links were established in 1962 and have been a fixture at Keney Park Golf Course ever since. 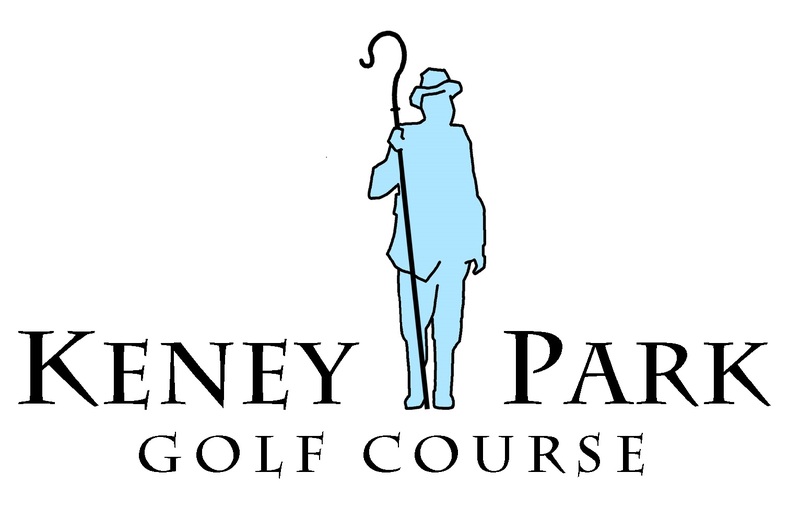 The Keney Links play on Mondays; 18 holes at 8am, and 9 holes at 4:40pm. There is a variety of skill levels and big emphasis of having fun. The season will kick off on April 18th at 8:00am. We will have weekly contests and prizes. Please contact Peter Seaman, PGA at keneyparkgcpro@gmail.com for more information and to sign up. Keney Park Golf Course is a proud members of SNEWGA.